Fitness isn’t a way of life. It is the way you stay alive. Fitness is also about far more than just how much you can lift or how far you can run. No matter your age, profession or hobbies, the goal is the same: maintain strength and flexibility, reduce stress and stay healthy. A true fitness program is one that takes each person’s unique physiology, diet, lifestyle, needs and goals into account holistically to guide them toward their maximum potential. 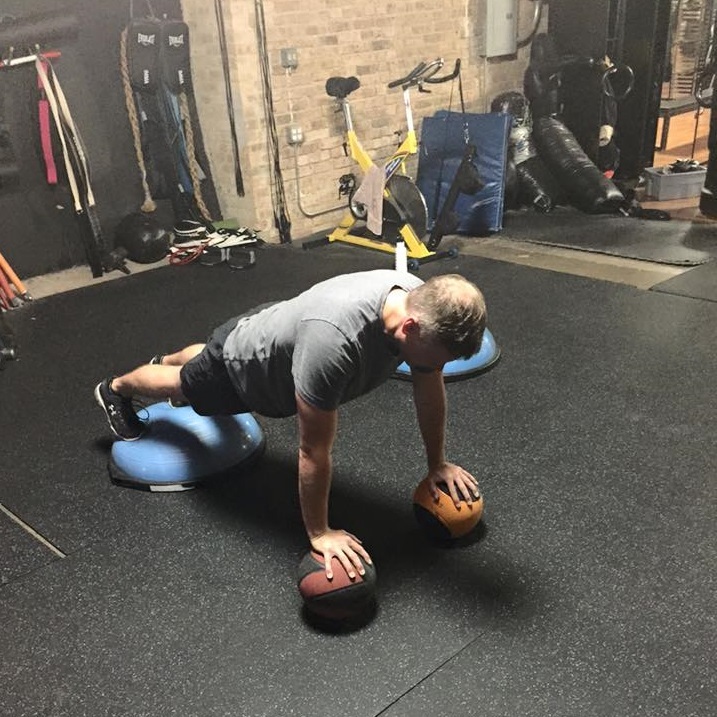 Whether you are brand new to fitness, a seasoned athlete looking to enhance your performance, or looking for help to shed a few pounds, our commitment is to make all of our fitness programs address your unique needs. Many trainers and dietitians become pleased with their “method,” and focus on having their clients work the method, rather than the method work for the clients. At Forteza we work with you to design a personalized, holistic program that will ensure great success for you. We only succeed if you succeed! Every gym and fitness studio in the western world owes its origins to the physical culture movement of the 19th century, which placed an emphasis on coordinated training in functional strength, agility and endurance, using Indian clubs, gymnastics rings, medicine balls, ropes and rowing machines to focus on natural movement and performance in athletics. 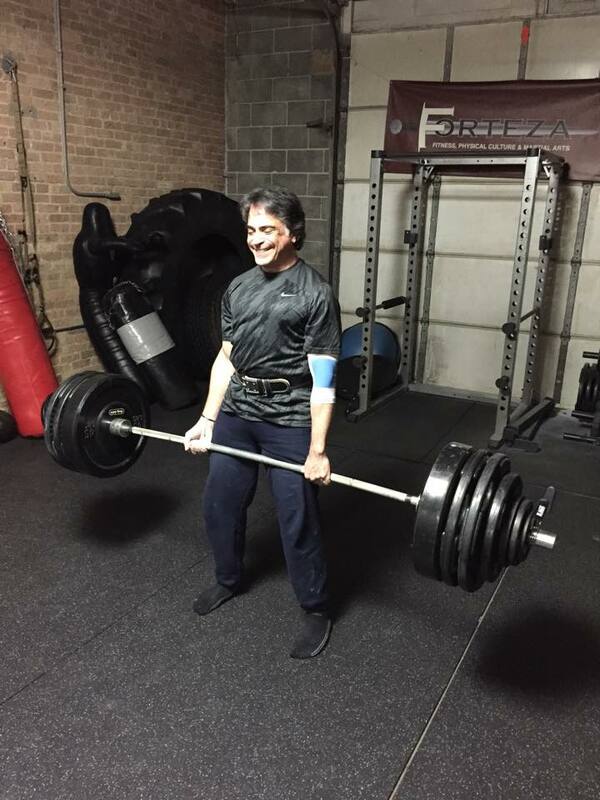 At Forteza we take this concept of physical culture literally. 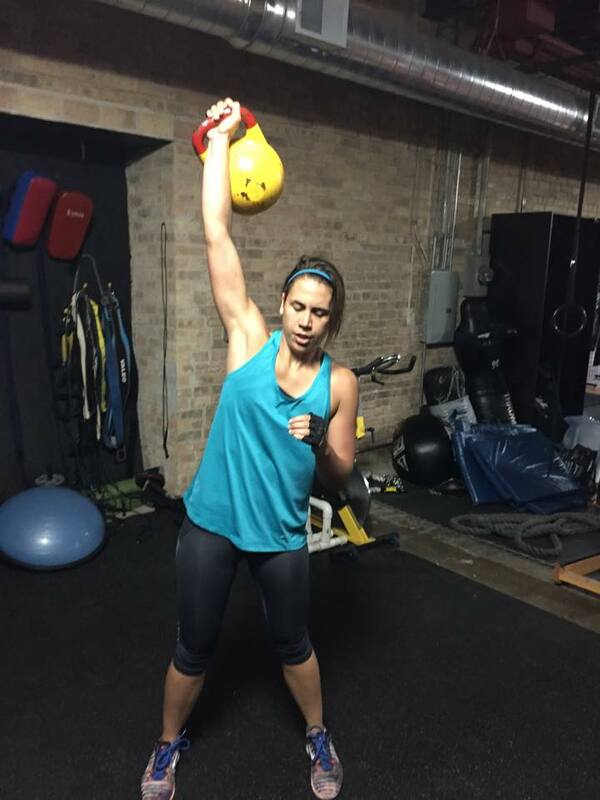 You won’t simply come in and swing a kettle bell for 30 minutes or do a little cardio. No fad diets, no bizarre workout regiments. Instead, through a combination of old school calisthenics, modern personal training methods, nutritional counseling and fitness education we provide you with the tools to live a natural, healthy life. Working one-on-one with one of our expert Personal Trainers, you will learn real functional strength training using classical calisthenics and equipment – kettle bells, body weight exercises, medicine balls, rope climbing, Indian Clubs, etc – with modern understanding of circuit training, peak performance, bio-rhythms and muscular recovery. Beginning with an initial fitness assessment, we will provide you with a personalized fitness prescription plan that is tailored to fit you and your goals, no matter what your current fitness level may be. Some people just don’t enjoy working out alone. No problem! Bring a friend or two and come work out together, getting all the benefits of one-on-one personal training at discounted rates. 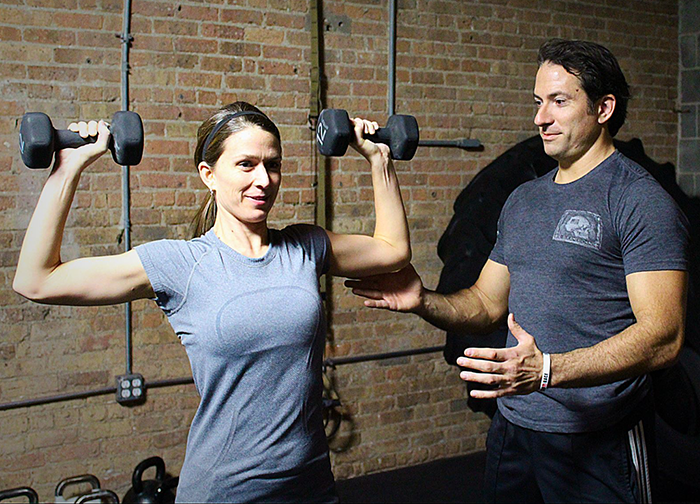 Love the results of one-on-one personal training, but haven’t worked it into your budget? Come take one of our small group training classes or our FightingFit! bootcamp! Although each fitness class takes a different approach, all are designed to create a perfect mix of cardiovascular and resistance training to burn body fat and help to build lean muscle. 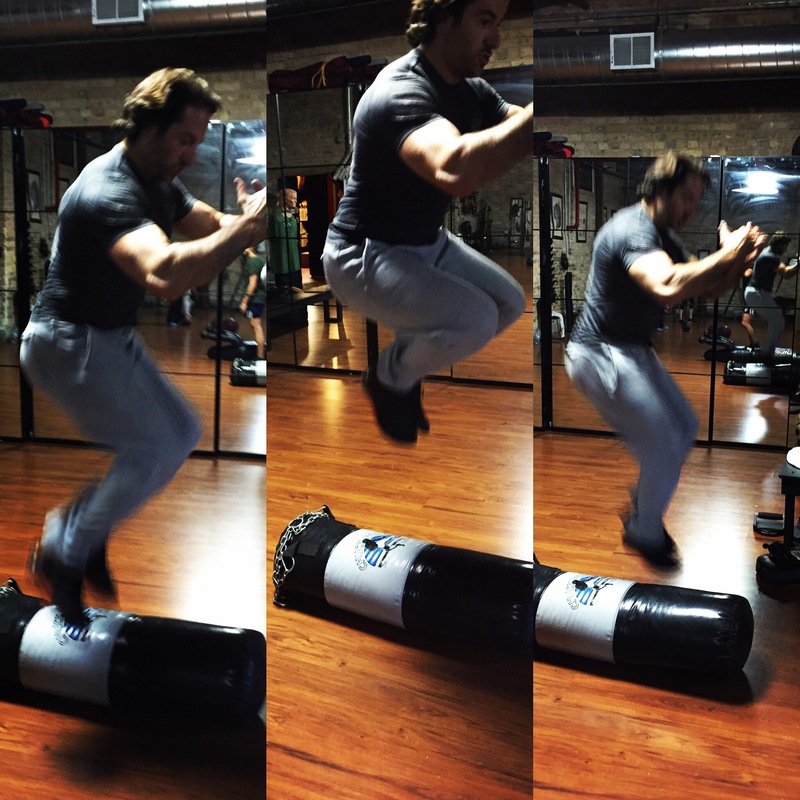 Our trainers are always coming up with innovative, challenging, and fun circuits. No two classes are the same! Check our schedule page for upcoming sessions and details. Enroll now in one of our boot camps, or register online for an initial evaluation, and let your journey begin. We are excited by the opportunity to have you become a part of the Forteza family.